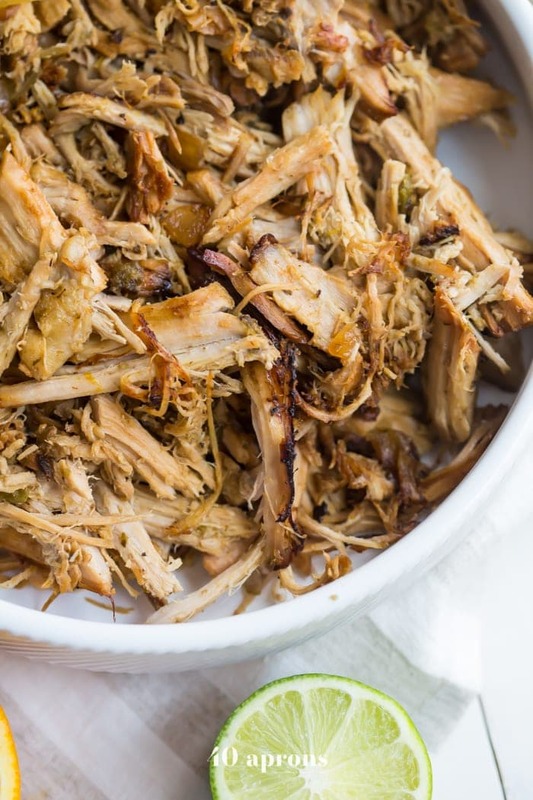 These Crockpot carnitas are made in the slow cooker for a super easy paleo or Whole30 dinner. Pork loin or tenderloin makes these Crockpot carnitas a budget-friendly, healthy Mexican recipe, and they’re so full of flavor! Used in my Whole30 carnitas chilaquiles recipe, as well as my copycat Chipotle carnitas bowl. Using pork loin or tenderloin means no hard-to-find ingredients, and the result is super tender. Fresh citrus tenderizes the carnitas while they cook in the Crockpot and leaves you with plenty of juices for browning and serving. 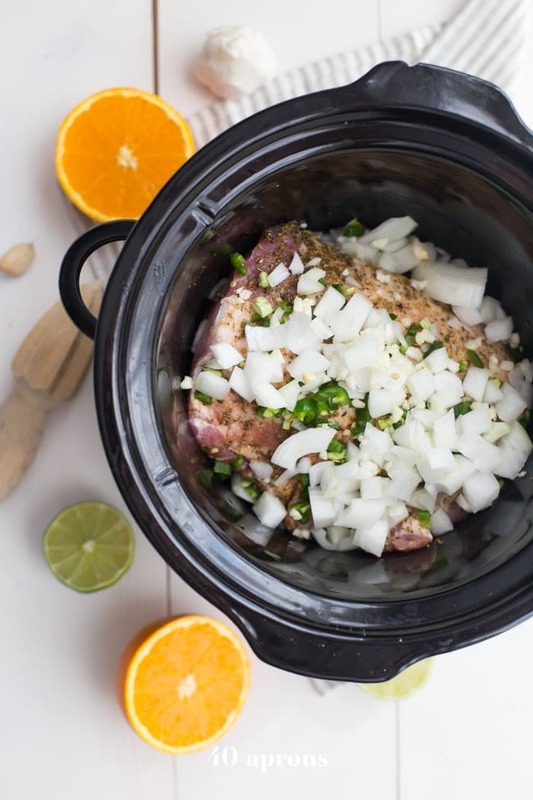 Cooking these carnitas in the Crockpot means an easy and flavorful Mexican dinner ready for you when you get home from work or school. 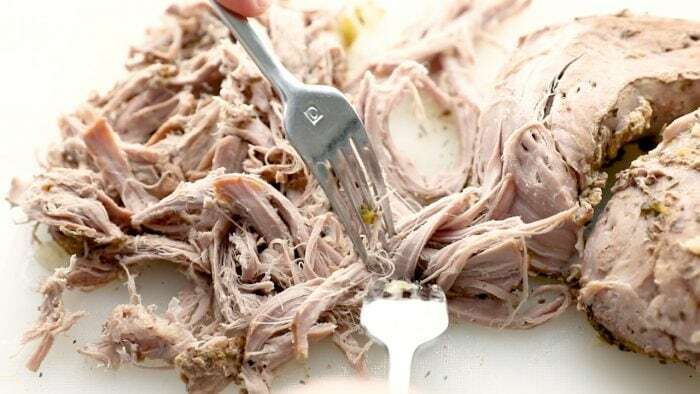 Browning the carnitas at the end adds a beautiful crispiness to a few pieces that you’ll love. b) Um, steak is expensive? So on our first Chipotle outing during a Whole30, I wandered up to the glass with my phone in my face and ordered off a post I’d found on the Whole30 forums. Because, you know, that roasted salsa verde is damn good, but not as good as the one I made! 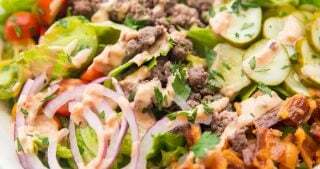 Really, though, I found myself craving carnitas bowls on a recent Whole30 and had a couple pork loins in the fridge that I’d recently found on sale at Sprouts for insanely cheap. At about 4 bucks for half a loin (8 bucks for the whole thing, and we used the other half for a pan-roasted tenderloin with apples and bacon DROOL), this Whole30 Crockpot carnitas recipe made enough carnitas for an entire week of lunches for O and me. And did I mention I literally put it in the Crockpot on Sunday afternoon and just let it do its thing? Y’all. 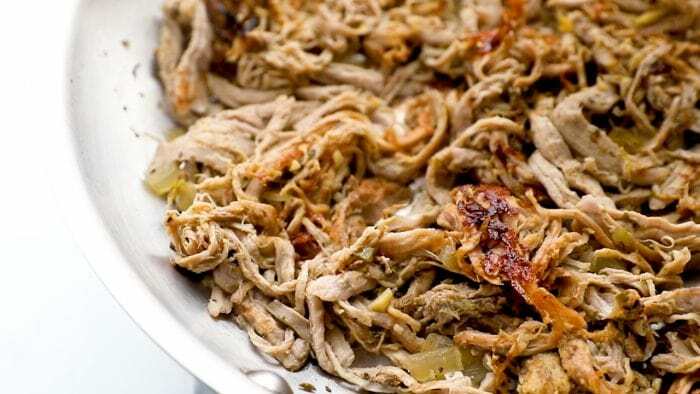 Don’t skip browning the carnitas after they’re shredded! Browning them in a bit of oil with some leftover juices takes them to the next level with crispy bits and a juicy texture. 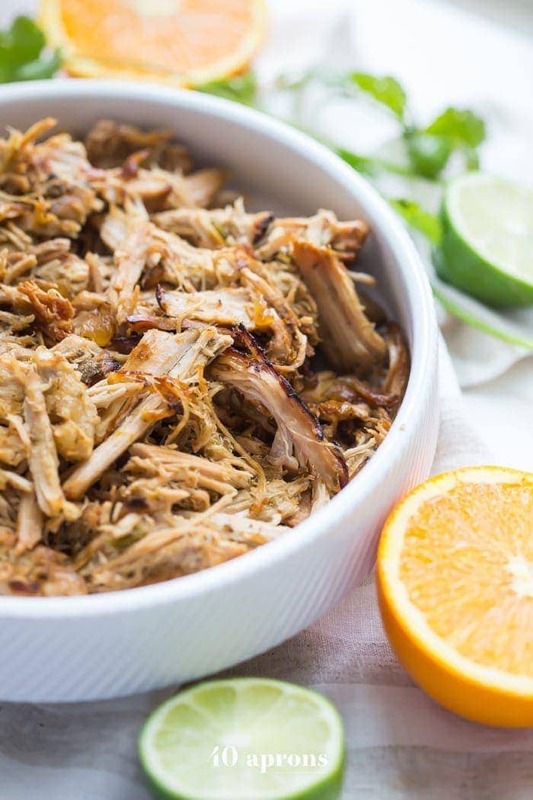 You can use pork loin or pork tenderloin for these Whole30 Crockpot carnitas:both are delicious. Make sure you only use 2 pounds of either pork loin or pork tenderloin, though, rather than just a whole pork loin or whole pork tenderloin. The order in which you add the ingredients after the pork doesn’t really matter, but I usually do salt, garlic, onion, jalapeños, then the juice. Deseed your jalapeño for milder Crockpot carnitas. 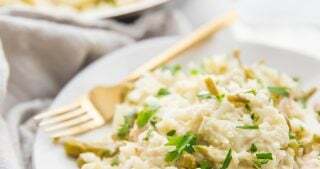 Try this recipe with chicken breasts. The cooking time should remain the same. Add a cinnamon stick with your citrus juices for a super rich flavor. Add 1/2 cup beer, preferably Mexican, to the cooking liquid for really tender Crockpot carnitas. Don’t do this if you’re on a Whole30, though! Can I use my Instant Pot? Sure! 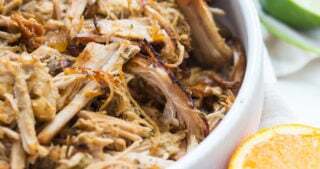 First, you could try my perfect paleo Instant Pot carnitas and cook them under pressure. The result is seriously amazing. Or you could use the Slow Cooker setting and follow this recipe as written. Does the liquid need to cover the pork loin or pork tenderloin? Can I use two 1-pound pork tenderloins? Absolutely. The key here is just to use 2 pounds of pork loin or pork tenderloin; however you come to that figure is fine. Absolutely! Simply double all ingredients exactly and follow the same time recommendations, perhaps erring on the side of the longer end (5-6 hours on high and 7-8 hours on low). Combine the rub ingredients and rub all over the pork tenderloin or loin. Cover pork with remaining Crockpot carnitas ingredients. Cover and cook on low 6-8 hours or high 4-6 hours. 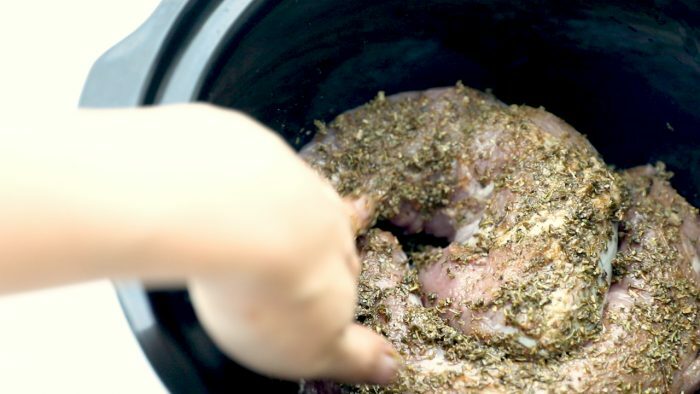 Remove pork from Crockpot and shred. Heat a drizzle of avocado oil (or olive oil or coconut oil) in a skillet over medium heat. 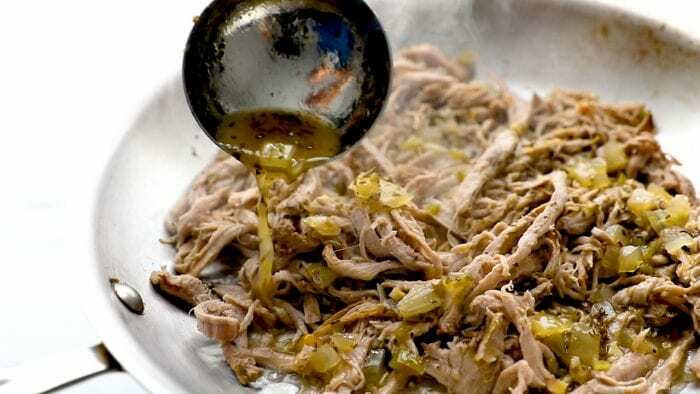 Add a layer of shredded carnitas (but don’t crowd) and spoon a couple ladles of cooking juice over. Cook until crisp on the underside then flip and crisp briefly on the second side. Serve with a bit of extra juice. Note: This post was originally published April 2017, but was republished with step by step instructions and tips June 2018. I wish I could give this recipe more than five stars, it is THAT good. I have made this about 6 times so I guess you could say this is my favorite slow cooker meal! The hardest part is waiting until it’s cooked through so I can dig in. 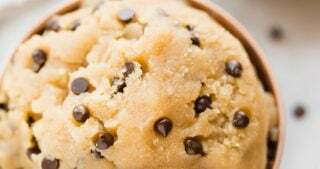 This is one of the BEST recipes! Love love the flavor. I just got a pressure cooker and would love to do THIS recipe in there. Any advice on times/settings? And if it could be cooked from frozen? I made this last night in my new all in one cooker (similar to Instant Pot, but we don’t have that in Australia yet)! Absolutely loved it and I know it will be a weekly staple in our house now! My husband “doesn’t usually like carnitas,” because he finds that it is normally dry and lacks flavor, but last night he said he could see why I always talk about my love affair with carnitas! 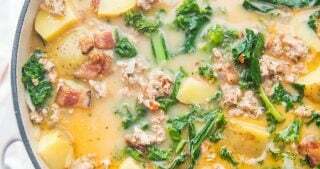 This is absolutely one of my favorite recipes whether I am on a Whole30 round or not. It is so easy to prepare and incredibly delicious! I love hearing that so much! These are amazing, I just made them and they are an instant favorite! My husband and kids could not get enough of these. I even ate them for breakfast with poached eggs and sliced avacados. Can you do the same with chicken, or any spice changes? This recipe was amaze-balls!!! Thank you! That is so great to hear! 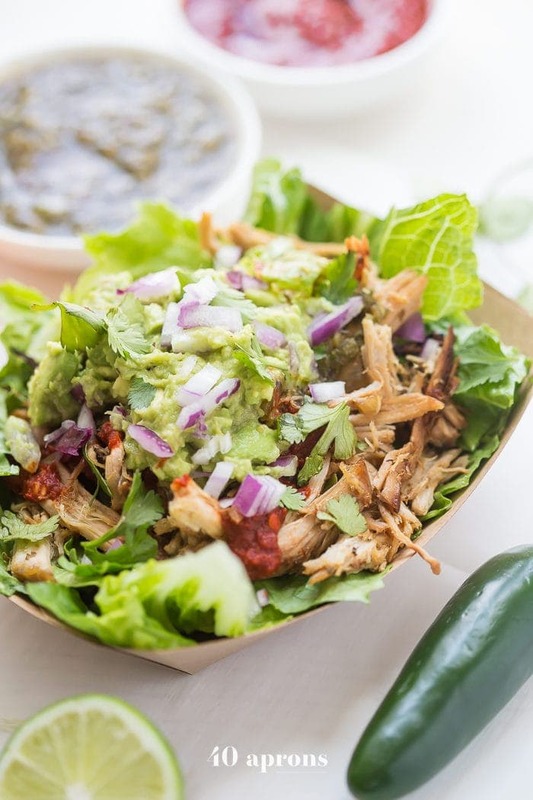 So, you could sort of do the same with chicken, it would just be very much a shredded chicken recipe, but with that delish carnitas flavor. I’d definitely try it! Hi! 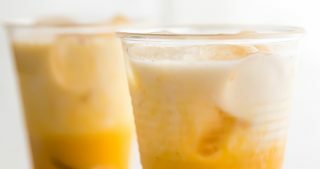 I just came across this delicious looking recipe. Only problem is pork doesn’t agree with me. Do you think chicken thighs would work well? If so, how would the timing change? I think chicken could work! I’m not sure of timing, though. I don’t think it would change too drastically. Maybe start testing the meat about an hour before the carnitas time is up? I’m sooo glad you liked it! Do I need to make sure the 1 tenderloin is 2 lbs or can I do two 1 lb tenderloins? Also, this recipe double just fine, right? 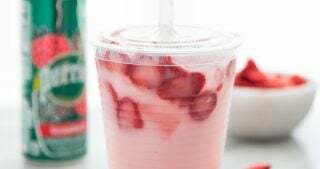 Any tips for doubling this recipe? As long as you have two pounds of tenderloin, you’re set! I am making this for the first time and I am really confused about the whole two-pounds of pork loin thing. What exactly do I buy at the store? You just need two pounds of either pork loin or pork tenderloin. You can buy a larger pork tenderloin and save what’s left over after you portion out the 2 pounds if you like. Hi! I’d like to make this dish but freeze portions for me to defrost throughout the week. Do you suggest I freeze after step 3 or sear with juices and then freeze. Thanks! Looks delish! I would definitely freeze it all with the juice and save the broiling for right before serving. Let me know how that turns out! Made this tonight for my Sunday meal prep and oh my they are so delicious!! I already can’t wait to have lunch at work tomorrow. Thank you for a great Whole30 staple! Can’t wait to try this. 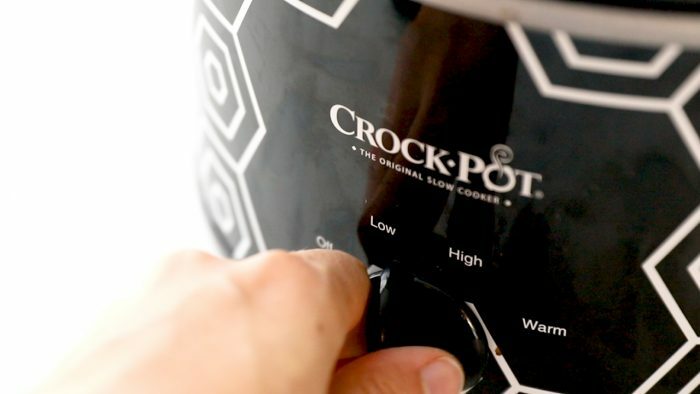 Any recommendations on using my new instant pot instead of the crockpot? Perfect! We’ve been trying a bunch of your recipes on our Whole30 with great results! Thanks!! This was amazing and so easy! Trader Joe’s sells pork loins in 2 pound packages so I had the perfect amount for it. It was so delicious! And I love that you gave us options for making a few different meals out of this – I made the burrito bowls last night and making the plantain nachos tonight. 😊 Just sent this recipe to my friend – I’m sure she’ll love your website as well. Thank you so much! That’s wonderful! 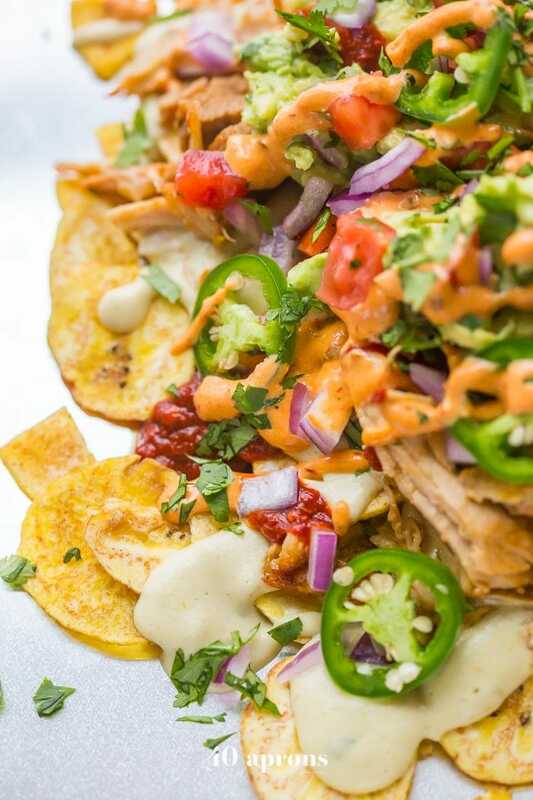 I’m so glad you tried the burrito bowl and the nachos 🙂 I have a new “chilaquiles” recipe using the carnitas you might like too! 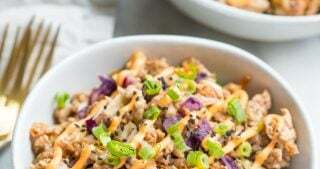 And a cauliflower rice bowl coming soon. Yum! This was perfect…cooked frozen, added two hours on high! So glad to know it worked from frozen! Can I use pork tenderloin? And my grocery store is out of oranges. What Can I substitute? Question – my tenderloin I bought this time is 2 lb 11 oz. How do I modify the recipe to make this work? You have two options, Amie: increase the other ingredients by 50% (like juice of 1 1/2 limes, juice of 1 1/2 oranges, etc.) or trim the tenderloin down to just 2 pounds and save the rest. Either would work great, but I’d opt for the first option so you can have leftovers! This was so delicious. Whole family loved it! Thanks for sharing. Will be making this again. I actually skipped the last step (browning in oil) only because I didn’t see it! I’m making it again today and will add the last step. Thanks again! We had it for dinner this past weekend and oh, so delicious! So easy to make, the delicious aroma made us hungrier. We all loved it and the family has asked me to make it again! 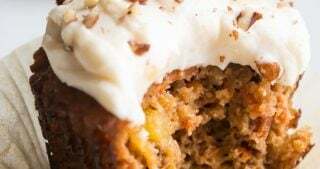 Thank you for sharing this delicious recipe 😊. I’m so glad you liked it! I can’t WAIT to hear how it turns out with chicken – that’s such a genius idea! You use pork “tenderloin” and pork “loin” several times each in the headings and recipe. Which cut of pork is it? Both will work well as long as you use the correct weight. I usually use loin since it’s cheaper, but tenderloin works well, too! I believe you have a typo in the title, looks like you used a Pork Loin for this recipe? not a Pork Tenderloin, a tenderloin is the long skinny cuts of meat. I am doing whole30 now and this looks perfect. 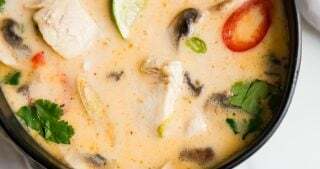 Your picture makes me drool- what sauces did you put on it (in the picture I see a red one and a white one)? Made this tonight. Didn’t use the jalapeño pepper and doubled everything because we like our meat moist. I removed the loin from the crockpot and shredded it, then added it back into the liquid and tossed it around. Even though I doubled everything there still was very little liquid. It still turned out really good. Looking forward to using it this week in different meals. Made this recipe twice now. It is excellent! And very forgiving! The second time I made it I found that I had everything except for the orange! Oops! I used half of a grapefruit instead and it came our great that time too! Ha! I’m so glad you like it 🙂 I tried it with a bit of beer recently and it was SO good. Thanks for your comment, Amber! Hi, I’m a little confused with the amount of liquid…..so it’s just the juice from one lime and one orange? Usually when I do slowecooker recipes, the recipes call for liquid to almost cover the meat. Should I be concerned that my meat is not even half way cover in liquid? That’s correct, Jessica. The meat will partially steam and will braise, even though it uses less liquid than you’re used to. I hope you try it – I bet you’ll love it! That’s wasn’t nearly enough liquid for mine. I just got home and my pork seems moist but there is zero liquid and all the pepper, onion garlic mix is burnt. Yay! I’m so glad you liked it, Kristin. Thank you for your comment! Oh my! These are my kinda tacos and they seem perfect for any occasion. Right?! They’re so versatile and freaking easy. My fave! Okay yeah, this looks incredible. On a salad, in a wrap, or just by the pound, I could eat this all day every day. Gotta try the recipe soon! I have to admit… I have eaten them straight out of the container a time or two! No shame.